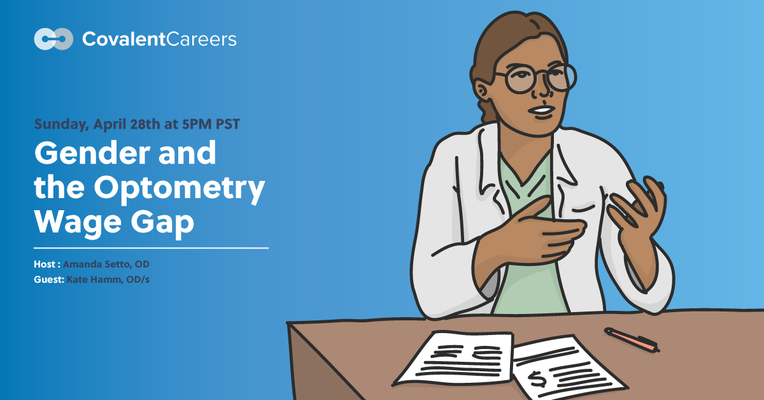 Addressing the gender wage gap in optometry is the first step to closing it! 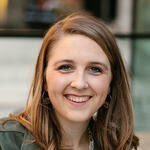 Kate Hamm discusses the results of an industry salary survey and ideas for change. 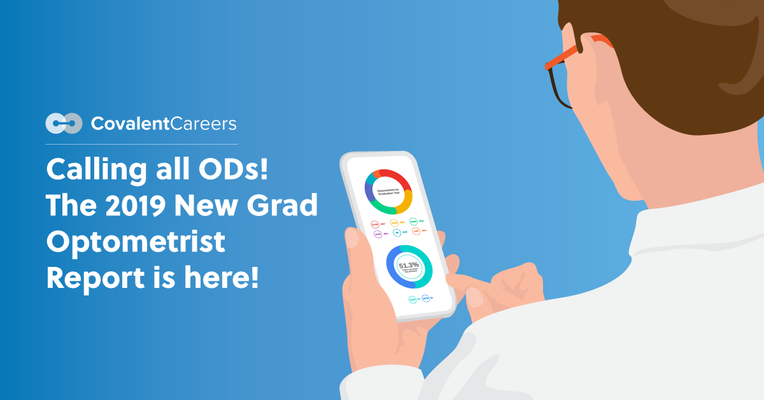 In 2018, we surveyed 669 optometrists who graduated between 2012 and 2017 to learn about the state of the OD job search. Download the full report now! Don't settle for just any job. Learn more about the best optometrist employers, and what makes them special.